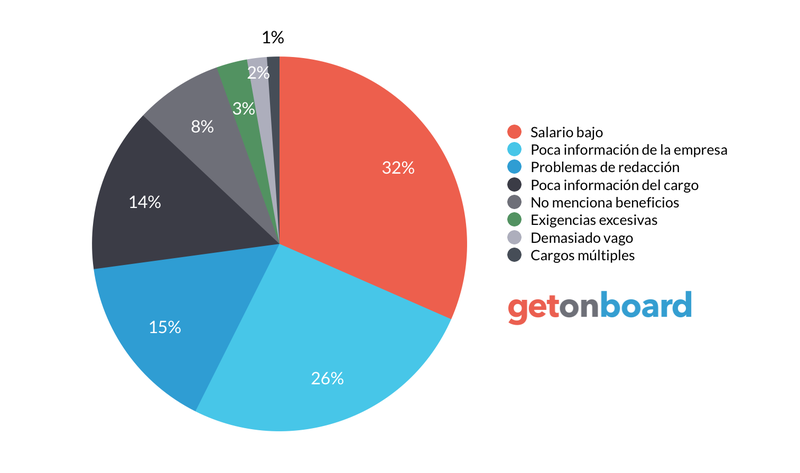 Empresa de tecnologia y desarrollo de software con oficinas en USA, India y Chile. Nisum Technologies is a global technology consulting firm headquartered in Southern California. Founded in 2000 with the customer-centric motto of Building Success Together, we’ve grown to over 750 consultants and 8 offices across the United States, India, and Chile. Our philosophy and deep technical expertise result in integrated solutions that deliver real and measureable growth. The name Nisum is derived in part from the Persian word Nisbat, which means relationship, engagement, affinity, or alliance. We believe that the stronger the connection we have to you, our client, the more successful you will be in communicating your brand value through technology. We strive for the highest levels of Nisbat through continuous and open communication, which provides simplicity, efficiency, organization, and effective solutions to 21st century business challenges. Whether you’re a hot start-up, or a major global brand, our approach is the same: forge the most powerful connection possible between people, processes, and products in order to achieve unparalleled success. Nisum Technologies is not currently looking for talents. Interested in working in Nisum Technologies? Follow Nisum Technologies in Get on Board and we'll notify you when new jobs are published.